The Weeknd, Beyonce, & Eminem Will Headline Coachella! Every year I get excited about the Coachella lineup and every year I remember that I am not a rich hipster so I definitely won’t be able to go. As is life, right? Last year Beyonce was supposed to headline but she was pregnant, so it was promised she would headline this year. So we already knew that, adding Eminem and The Weeknd is definitely a solid way to round out the three day festival. There are of course other artists like SZA, Cardi B, Post Malone, Miguel, and many more that will be performing as well. So you rich hipsters go and have your fun! I will live vicariously through Twitter. What do you think of the lineup? Posted on January 3, 2018 January 3, 2018 Categories Celebrities A-J, Celebrities K-ZTags 2018, Beyonce, Cardi B, Coachella, Eminem, lineup, Post Malone, SZA, The WeekndLeave a comment on The Weeknd, Beyonce, & Eminem Will Headline Coachella! Well it looks like Kylie is officially over Tyga , something that Kris Jenner is probably extremely happy about. They couple have been rumored to be dating since they were spotted holding hands at Coachella. Neither have confirmed their relationship but they have been spotted hanging out at Clippers games and now of course Boston. Travis Scott was playing at Bentley University, which is just outside of Boston, and Kylie was there to support him. Kylie is 19 and Travis is 25. Is there anyone out there cooler than Rihanna? I genuinely believe that she is one of the coolest people on the planet. She just has a way about her, I mean last year she was rolling a joint on her bodyguards head, that’s how cool Rihanna is. So far we know that she jammed out to Kendrick Lamar and got into a dance battle with Diddy’s son. Rihanna the good girl gone bad. On another note, this is probably a super uncomfortable outfit, right? This weekend was the first weekend of Coachella and celebrities were out in full force. Celebrities all love to layer up and act like they are incognito while mingling among the commoners. 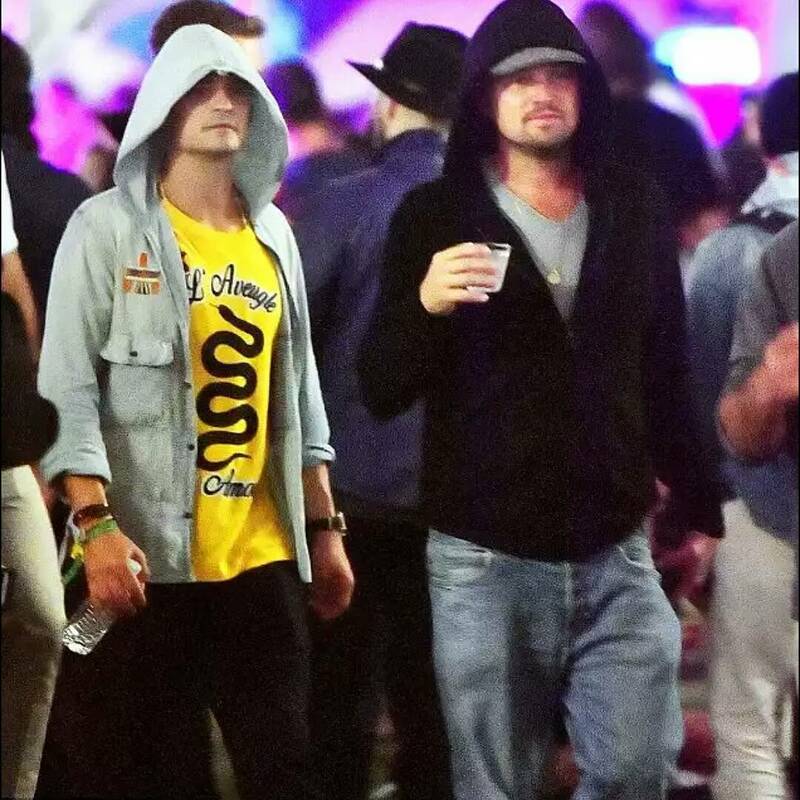 Well no model was safe because Orlando Bloom and Leonardo DiCaprio were spotted walking the festival grounds together. These two are definitely in the older category of the crowd but their attractiveness will never be too old for any crowd, legally the crowd has to be 18 and older though. Recently Orlando and Katy Perry broke up, although they were both at the festival, no word on if the exes even looked in the same direction. As far of Leo, he has recently been dating model Nina Agdal but no word on if they are still dating. I am sure the two guys had a great time at the festival. Remember back when Leo and Rihanna were hanging out at Coachella? That was a relationship I always wished worked. Lady Gaga Performed New Song “The Cure” At Coachella! Last night Lady Gaga performed at Coachella in place of Beyonce performing. As most people know Beyonce is pregnant with twins and wasn’t able to perform so Gaga stepped up big time! Well, she surprised the crowd with a new song, “The Cure” and I love it. It’s the perfect summer bop! This song has a very early 2000’s vibe to it and I will never complain about that kind of vibe. Let’s play that this song gets the radio plays that it deserves! On another note, Gaga reportedly absolutely slayed her entire set. 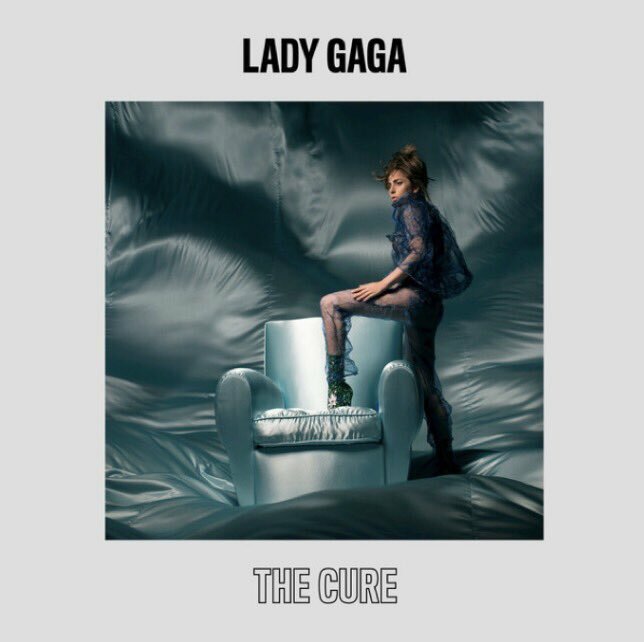 Posted on April 17, 2017 Categories Celebrities K-ZTags 2017, Coachella, Lady Gaga, music, new music, new song, performance, song, the cureLeave a comment on Lady Gaga Performed New Song “The Cure” At Coachella! 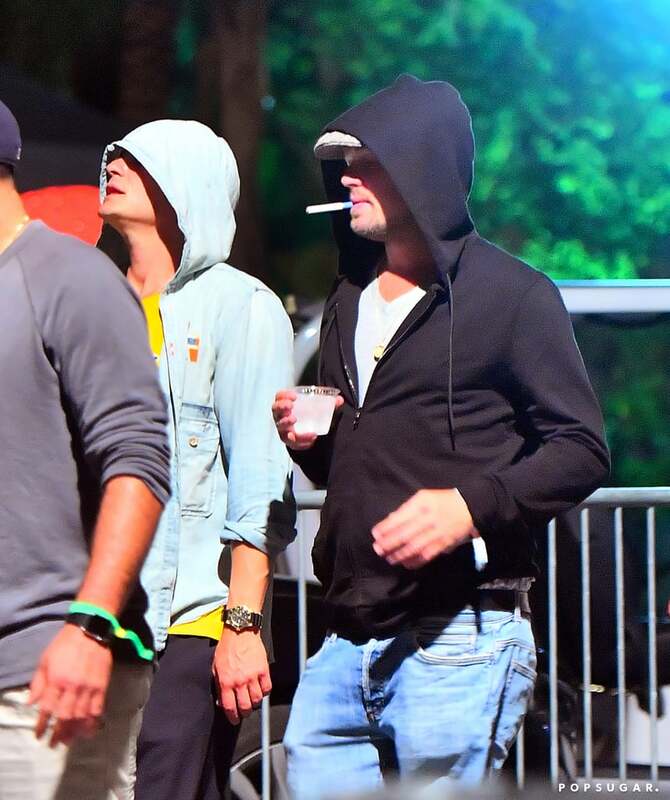 Ryan Phillippe showed up at Coachella just doing the damn thing. As most people know, Coachella is a way for people to dress kind of cool and maybe enjoy some music. Ryan definitely dressed kind of cool and enjoyed some music, so he did what was needed at Coachella. Let’s be real, Coachella kind of seems like it is obnoxious. A bunch of people tripping on acid wearing flower crowns, it’s basically Snapchat but in real time. I will always give Ryan a shout out though, he is a forever hot. In case you don’t know what that means, it means he will forever be hot. That simple. Like wine he gets better with age. God bless Coachella for letting Ryan have his guns out while the sun is out. It was this time last year that everyone kind of figured that out that Danny Amendola and Olivia Culpo were dating. Even though I wrote about it before because of her snaps, we don’t need to get into that right now. Well like last year, the couple decided to take in Coachella and like always, they look super good. Danny and Olivia are absolutely my favorite football player, supermodel couple. They are just so damn cute. Today Olivia took to Instagram to post a photo of her and a shirtless Danny, something we can all appreciate. Thanks for that Olivia. Just get married already you two crazy kids. It’s Coachella weekend which means celebrities are out in full force wearing their most hipster clothing to sway to some music. That’s basically how I can sum it up. Selena Gomez and The Weeknd are taking full advantage of the festival and are even rocking the same sneakers, well last night they were. That’s love, right? Today they were spotted kissing and even though I still don’t fully buy this couple, they are pretty damn adorable. Lady Gaga is so hot right now and she not about to let anything pass her by. Her album Joanne is fire, even though some people want to say it is trash, they are wrong. Her Super Bowl performance broke all kinds of records, and now she is going to be a headliner at Coachella. Beyonce is of course expecting twins and was advised by her doctor to not perform at the festival. It was confirmed that she will headline in 2018 though to make up for this year. Don’t worry though, Lady Gaga swooped in to save the day! What do you all think about this replacement? I am all about it. 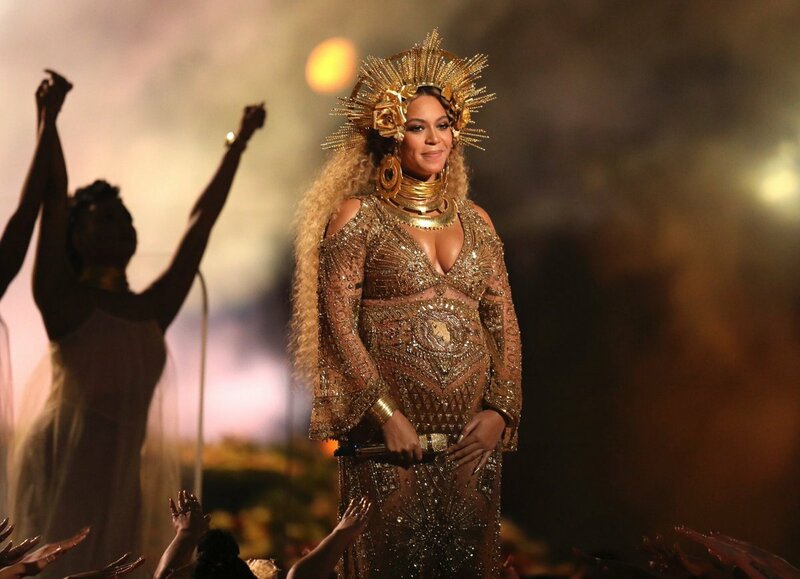 If you were planning on seeing Beyonce at Coachella, well you’re not. I am sorry to break the news to you. In case you’ve been living under a rock or can’t see from the photo, Beyonce is super pregnant with twins. Well, maybe not super pregnant but she will be come the time of Coachella. According to the official statement, Beyonce’s doctors have advised her to not perform. So, there’s that. It is confirmed that she will headline in 2018 though, so that’s exciting for the people who buy tickets then. No word on whether or not refunds will be available to those who were jut going to see Beyonce.